Note that Hepp Wenger Ryffel is involved in this case on behalf of the defendant. 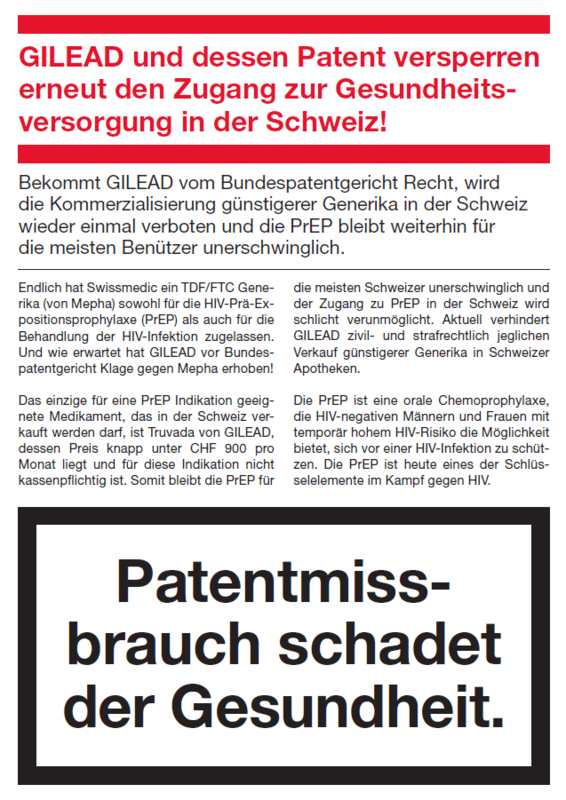 This case is about an alleged infringement of Gilead’s SPC C00915894; the basic patent is EP 0 915 894 B1 (see EPO Register and Swissreg). Gilead’s product is Truvada®, a pharmaceutical for the treatment of HIV-1 infection. The present main proceedings are following-up on summary proceedings S2017_006 when the FPC granted interim injunctive relief; see this Blog here. Validity of the SPC is not an issue anymore, it has already been affirmed by the Supreme Court; see this Blog here. The supplementary protection certificate C00915894 is at stake; see the official court information about the hearing. 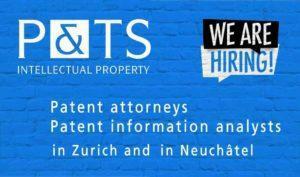 The basic patent is EP 0 915 894 B1; see EPO Register and Swissreg. The dispute is all about whether or not the scope of an SPC that specifically refers to a unique salt form does extend to other salts. The SPC concerns tenofovir disoproxil fumarat + emtricitabin (emphasis added) . Mepha’s attacked embodiment instead comprises tenofovir disoproxil phosphate. Now, is that still ‘the product’ in the sense of Art. 140d PatA? The parties agreed to disagree on this issue in the hearing. 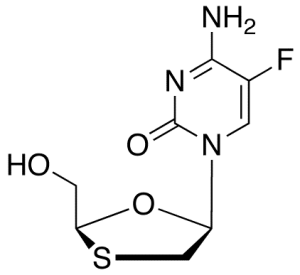 Gilead insisted that the ‘typical product definition’ has to be applied, in a sense that the fumarate is only to be understood as a ‘reference’ for the assessment of whether or not yet another salt form has the same pharmacological effect. If it had, then it should be considered ‘the same product’. On the other hand, Mepha argued that the term ‘product’ is defined in Art. 140a(2) PatA, and it is to be construed within the context of the PatA; the Therapeutic Products Act (TPA) was not relevant in this respect. Thus, infringement has to be assessed as it is routinely done, i.e. deciding on whether there is literal infringment or infringement under the DoE. Mepha argued that the SPC is neither literally infringed, nor under the DoE. The expert opinion of the judge-rapporteur held that the SPC was infringed, apparently essentially along the line of Gilead’s arguments. Still, in case the court followed the expert opinion, Mepha requested the court to provide a full assessment of infringement in the judgment, also including an assessment of literal infringement and infringement under the DoE. The Supreme Court would then be in a position to review the whole matter at once and in a timely manner, without the need to remit the case back to the FPC to carry out yet another assessment. As mentioned above, Truvada® is a pharmaceutical for the treatment of HIV-1 infection. 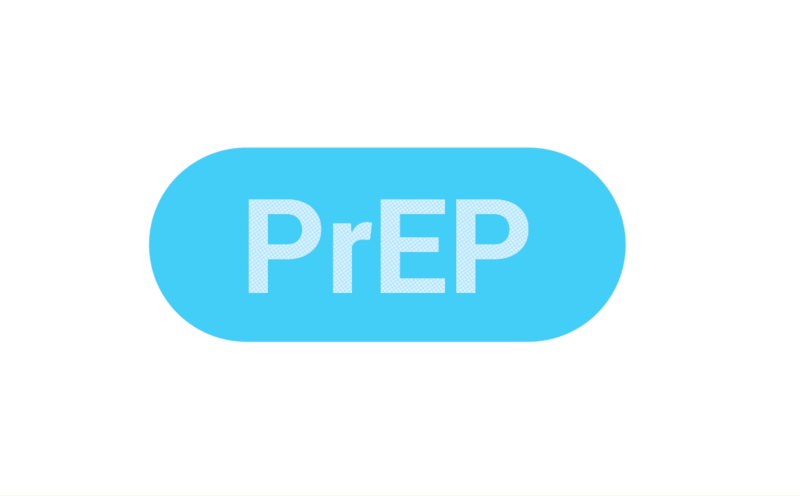 But Mepha recently obtained the market authorization of its Emtricitabin-Tenofovir-Mepha® in Switzerland also for PrEP – which is short for Pre-Exposure Prophylaxis; see Swissmedic Journal 02/19. 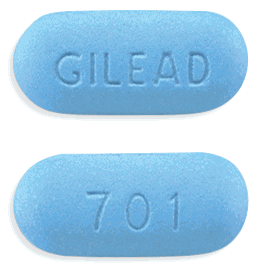 More information on PrEP can be found on Gilead’s website here. However, Gilead currrently has no MA for PrEP in Switzerland; Mepha’s MA is the only one in Switzerland for this indication. PrEP likely is the reason why this case attracted quite some public attention. There has even been an organised Facebook event in St. Gallen; and flyer have been distributed, see here and here. On a sidenote, when a member of the audience wore a shirt with one of these slogans on it, the presiding judge held that this was an attempt to influence the judges, and thus ordered him to either hide the slogan / change clothes; or to leave the court room. Note that Hepp Wenger Ryffel is involved in this matter on behalf of the plaintiff. Please see this Blog here for a summary of the first instance decision of the FPC. Nullity of the supplementary protection certificate C00915894 has been at stake. The basic patent is EP 0 915 894 B1; see EPO Register and Swissreg. On a more general level, this case was all about what it needs for a product to be protected by a basic patent, which is a prerequisite for an SPC both in the EU (Regulation (EC) No. 469/2009, Art. 3 lit. a) and Switzerland (Art. 140b(1) lit. a PatA). 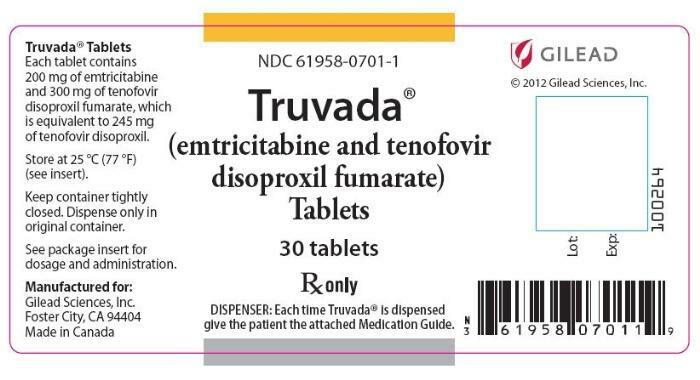 It was beyond dispute between the parties that the subject-matter of the SPC (tenofovir disoproxilfumarat + emtricitabin) is covered by the basic patent EP’894. The so-called ‘infringement test’ that had been applied in Switzerland since the Supreme Court’s decision BGE 124 III 375 – Fosinopril in 1998 was thus met. 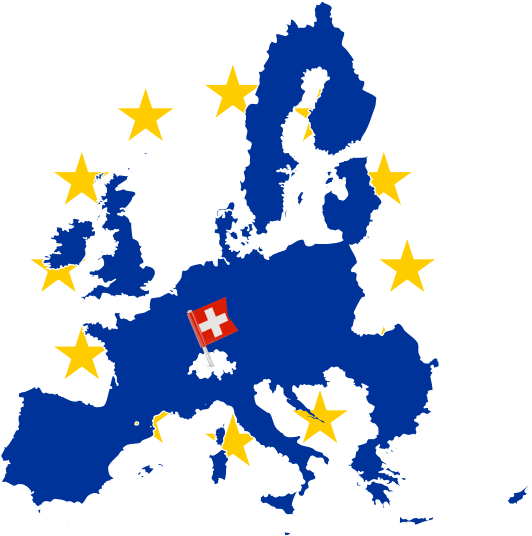 However, the CJEU explicitly disapproved the ‘infringement test’ with its decision CJEU C-322/10 – Medeva of 2011, and the plaintiff argued that the ‘infringement test’ should no longer be applied in Switzerland, either. The FPC had held that it is not appropriate to change the practice. On the contrary, the Supreme Court did now exactly that. In first place, the Supreme Court reviewed the practice of the CJEU which initially left it to the national courts to decide on what it meant to be protected by a basic patent. Essentially two lines of jurisprudence developed thereafter, i.e. 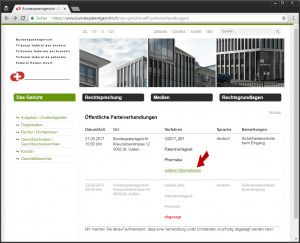 the disclosure theory (‘Offenbarungstheorie’) and the infringement test (‘Verletzungstest’). Only later, the CJEU disapproved the ‘infringement test’; CJEU C-322/10 – Medeva. Die Auslegung […] weicht konzeptionell ab von der Auslegung durch den EuGH. […] Das vom schweizerischen Gesetzgeber angestrebte Zeil, das Schutzniveau für das Institut der ergänzenden Schutzzertifikate mit demjenigen im benachbarten Ausland in Einklang zu bringen, wird damit verfehlt. […] An BGE 124 III 375 kann nicht festgehalten werden. Noteworthy, the Supreme Court also briefly touched the IPI’s prior initiative to amend its SPC granting practice in light of the CJEU’s Medeva case law, and the positive feedback that had been received from (at least some of) the interested circles. The Supreme Court notes that this was a strong indication that the Swiss practice should indeed be changed, and the IPI’s initiative thus paid off. Still, it was good that the IPI’s initiative had been put on hold in view of the present proceedings. In my humble opinion, any change of practice while BGE 124 III 375 – Fosinopril was still formally applicable would have been premature. Just imagine the consequences if the granting practice had been changed and the Supreme Court later did not abstain from the ‘infringement test'(! ), for any reason whatsoever. Dreadful. Bezeichnet ein Grundpatent nur einen von zwei Wirkstoffen, kann ein Erzeugnis […] nicht als ergänzendes Schutzzertifikat beanspruch werden, wenn es aus zwei Wirkstoffen zusammengesetzt ist. Art. 140b PatG ist vielmehr […] so auszulegen, dass die Wirkstoffe des Erzeugnisses im Grundpatent beansprucht werden müssen, indem sie in den Patentansprüchen benannt werden, oder indem sich die Patentansprüche – im Lichte der Beschreibung ([…]) ausgelegt – zumindest stillschweigend, aber notwendigerweise auf diese Wirkstoffe beziehen, und zwar in spezifischer Art und Weise. But the Supreme Court did not just change the practice. It did so with a smooth ‘Swiss touch’: Already granted SPCs shall not be affected by the change of practice. The Supreme Court held that, as a rule, formally final administrative decisions cannot be reconsidered or reversed on the basis of a change in case law. In the Supreme Court’s view, the public interest in equal treatment hardly exists in the context of an SPC, contrary to e.g. in social insurance issues. Apart from the fact that the number of SPCs — irrespective of their economic importance — is rather small, the purpose of granting them is precisely to grant privileges to their owners. If a change of the case law now restricts the conditions for granting SPCs in certain cases, the interests of the other market participants are given a higher weighting and the interests — including public interests in health care — are weighed up differently. However, this change in valuation and consideration of the interests involved does not justify the withdrawal of acquired legal positions, in the Supreme Court’s view; see ¶3.6. No national court in the European Union took this approach when the ‘infringement test’ had been abandoned, to the best of my knowledge. Now, what is next? Respondent’s counsel already noted on Kluwer Patent Blog that it remains unclear how pending SPC applications shall be dealt with, but they suggested that the infringement test should also apply in these cases. I feel this could well be handled differently. No subjective right has yet been granted in these cases, and I cannot readily see an overriding interest of the applicants to still get SPCs granted contrary to the changed practice. To strike a balance, one might as well just give applicants a chance to amend their pending applications in view of the changed practice instead. 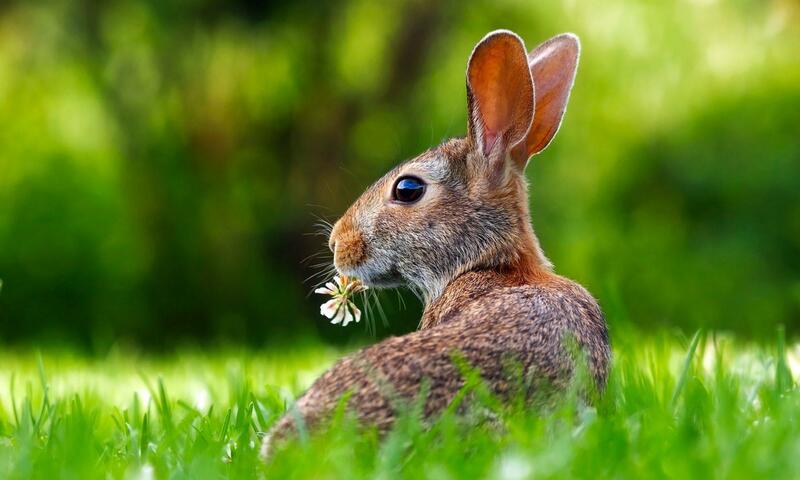 Nullity of the supplementary protection certificate C00915894 has been at stake; see this Blog here and here for some background information. The basic patent is EP 0 915 894 B1; see EPO Register and Swissreg. 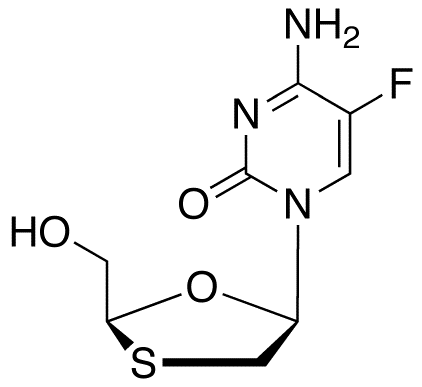 It was beyond dispute between the parties that the subject-matter of the SPC (Tenofovir Disoproxilfumarat + Emtricitabin) is protected by the basic patent EP’894. The so-called ‘infringement test’ that has been applied in Switzerland since the Supreme Court’s decision BGE 124 III 375 – Fosinopril in 1998 was thus met. 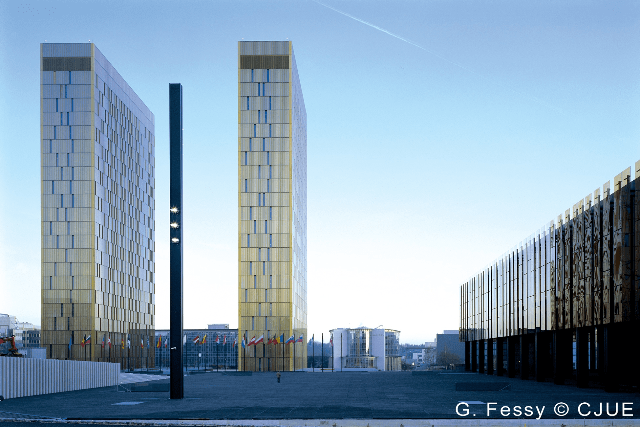 On the contrary, the CJEU disapproved the ‘infringement test’ with its decision CJEU C-322/10 – Medeva of 2011, and plaintiff argued that the ‘infringement test’ should no longer be applied in Switzerland either. The FPC held that it is not appropriate to change the practice, and affirmed the ‘infringement test’ – at least for the time being. It is (only) required by the law that the product is protected by a patent; Art. 140b(1) lit. a PatA. The Supreme Court had held in the Fosinopril decision that it is not necessary that the product be explicitly named and described in the patent (‘ausdrücklich genannt und beschrieben’). Rather, it is decisive whether the product is covered by the scope of the basic patent. Well, that’s the ‘infringement test’. The FPC notes in passing that the Introduction of further criteria might require a change to the law. Die Einführung zusätzlicher, über den […] Schutz durch das Basispatent hinausgehende Anforderungen an das Basispatent für die Erteilung von Schutzzertifikaten würden wohl eine entsprechende Regelung durch den Gesetzgeber voraussetzen. The CJEU aimed to harmonize the SPC practice in the EU in order to preclude ‘obstacles to the free movement of medical prodcuts with the EU that would affect the establishment and functioning of the internal market’; see ¶24 of Medeva. Switzerland is not part of that internal market, in particular not for medical products with state-regulated prices. Further, the FPC notes that the EU has harmonised the grant of market authorizations by the European Medicines Agency; Regulation (EC) No 726/2004. 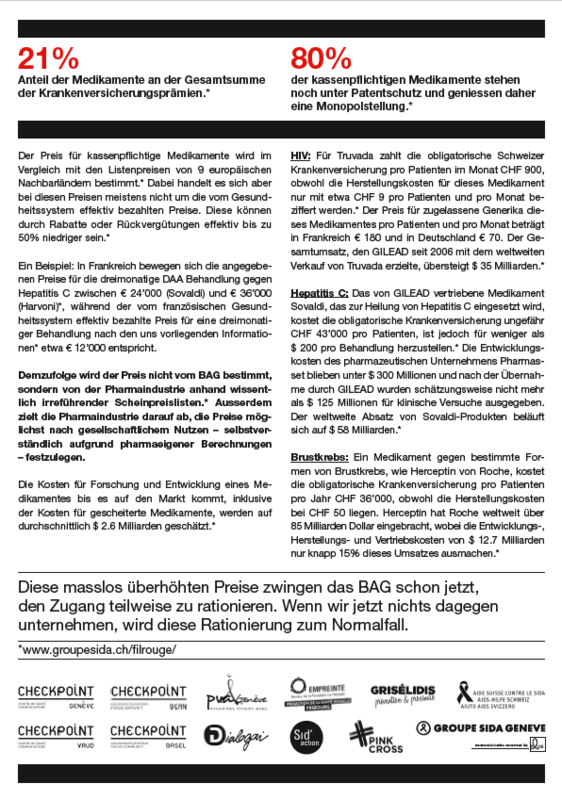 On the contrary, Switzerland has its own market approval procedure via Swissmedic; Therapeutic Products Act, TPA. 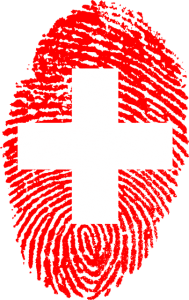 The FPC concludes that even if one were to change the Swiss pratice in accordance with Medeva, this would not result in harmonised protection by SPCs with the EU. The FPC analysed the CJEU’s series of decisions dealing with SPCs, i.e. The FPC held that the CJEU had been asked to answer essentially the very same question again and again, i.e. what exactly the criteria are to decide whether or not a product is ‘protected’ by the basic patent. In the FPC’s view, Medeva raised more questions than it answered, and this uncertainty has not yet been resolved by the CJEU’s subsequent decisions. 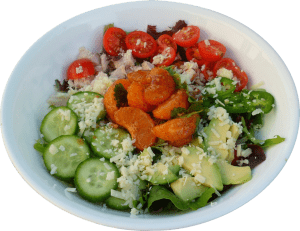 Defendant referred to the different wording used by the CJEU as ‘salad’. The FPC notes that this might well be an oversimplification. But still, the FPC identifies a terminological muddle, or at least a substantial unclarity. Wenn die Beklagte die Formulierungen des EuGH als ‘Salat’ bezeichnet […], greift das wohl auch zu kurz, aber ein gewisses ‘terminologisches Durcheinander’, wie die Beklagte das auch nennt, oder zumindest eine erhebliche Unklarheit, scheint durchaus vorzuliegen. as a further indication of the substantial uncertainty even in the EU. In the court’s view, an attempt to harmonise the Swiss practice in alignment with Medeva would not improve legal certainty and consistency. Finally, the FPC holds that it was unclear whether or not the unspecific reference to ‘optionally other therapeutic ingredients’ in claim 27 of the basic patent would be sufficient to meet the CJEU’s criteria, i.e. ‘specified in the wording of the claim’. The FPC holds that if harmonisation with the CJEU case-law should be made at all, it would be too early: In the court’s view, there is just not yet a comprehensible and practicable case-law to align with. Sollte überhaupt eine Harmonisierung mit der EuGH-Rechtsprechung in Betracht gezogen werden, scheint deshalb auf jeden Fall der Zeitpunkt, die Schweizer Rechtsprechung anzupassen, verfrüht, solange seitens des EuGH nicht eine nachvollziehbare und eindeutig umsetzbare Rechtsprechung vorliegt. Ein Versuch der Übernahme der Rechtsprechung des EuGH im gegenwärtigen Zeitpunkt würde nur eine Erhöhung der Rechtsunsicherheit nach sich ziehen. […] Deshalb ist, jedenfalls solange keine etablierte und die Rechtssicherheit sowohl für die Antragsteller als auch für die Dritten erhöhende Rechtsprechung des EuGH vorliegt, eine Änderung der Schweizer Rechtsprechung in keiner Weise angezeigt. Die strengen Voraussetzungen für eine Praxisänderung [BGE 138 III 270 , r. 2.2.2] sind eindeutig nicht erfüllt. First, the parties had agreed on the English language to be used by the parties; Art. 36(3) PatCA. The main hearing, however, was held in German on request of the defendant. This required translation at the main hearing, and the defendant has to bear the costs for the interpreter. Second, the FPC did not order any reimbursement of expenses incurred by defendant’s patent attorney. 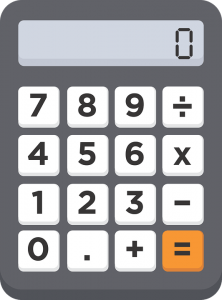 Note that expenses for assisting patent attorneys are not reimbursed according to a tariff (unlike the compensation for legal representation); see Art. 3 lit. a and Art. 9(2) CostR-PatC. The requested amount has to be specified and substantiated, preferably by means of a detailed debit note. This has not been done, and the FPC accordingly did not award reimbursement of such unspecified and unsubstantiated expenses for the assisting patent attorney. Does the wording of an SPC matter? Note that Hepp Wenger Ryffel AG is involved in this matter on behalf of the defendant. Defendant’s attacked embodiment instead comprises tenofovir disoproxil phosphate. […] where an active ingredient in the form of a salt is referred to in the marketing authorisation concerned and is protected by a basic patent in force, the certificate is capable of covering the active ingredient as such and also its various derived forms such as salts and esters, as medicinal products, in so far as they are covered by the protection of the basic patent. The ECJ’s judgment only concerned the requirements for grant of an SPC, but not the scope of protection. The FPC will now have to decide on the scope of an SPC directed to a combination product wherein a first component is identified as a specifically named salt (fumarate) which is not used in the attacked product (using a phosphate instead); and wherein the second component (emtricitabin) is not mentioned at all in the basic patent. The President noted that no expert opinion of the judge-rapporteur will be established. The parties did not enter into settlement discussions. 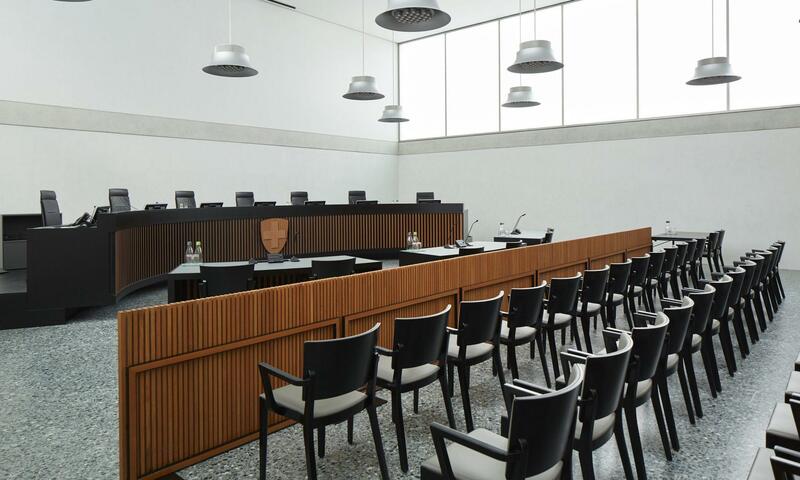 Header image reproduced with kind permission and copyright of the Swiss Federal Administrative Court (St. Gallen) where the hearings of the FPC take place. Such a leaflet has been published for the very first time; it is only available in German language, at least for the time being. Nullity of the SPC C00915894 is at stake. The basic patent is EP 0 915 894 B1; see EPO Register and Swissreg. 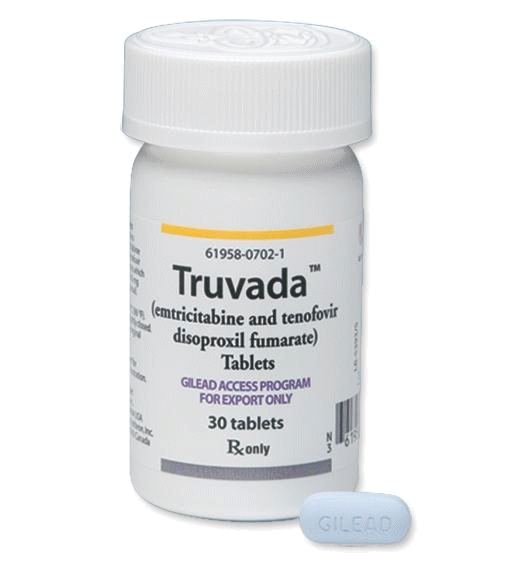 The pharmaceutical is Gilead‘s Truvada®, a combination of tenofovir disoproxil fumarate and emtricitabine. 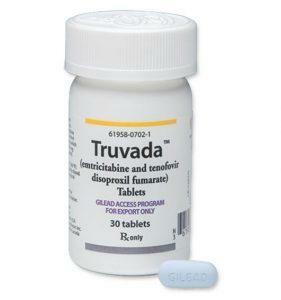 The medication is used to treat and prevent HIV/AIDS. The so-called ‘infringement test’ has been applied in Switzerland since the Supreme Court’s decision BGE 124 III 375 – Fosinopril in 1998. Thus, the latest judgements of the CJEU and the Swiss Supreme Court are not in line anymore. The key issue in this matter is whether the Swiss SPC granting practice is to be brought in line with the case law of the CJEU.